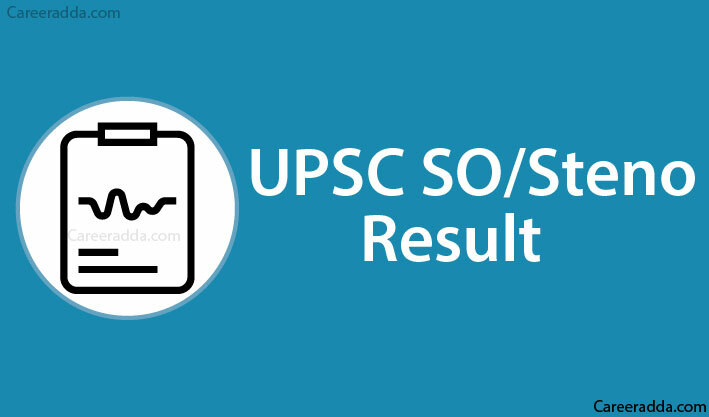 Check UPSC SO & Steno 2019 Results : UPSC SO (Section Officer)/Steno recruitment 2019 result will be released on the official website of the Union Public Service Commission. The result will be published in PDF format and the page will have the list of roll numbers of candidates qualified in the written test. You will be notified via SMS and Email once the results are out. However, it is better to keep checking the official website of UPSC to know the exact date of release of result. The Union Public Service Commission will publish the result for UPSC SO/Steno LDCE recruitment on the official website. Similar to other recruitment exams conducted by the UPSC, you can expect the result for this test to be released on the official website of the commission. However, the commission says that the manner and form of communication of the result of the examination to individual candidates will be decided by the commission. So, the best thing you can do is to keep visiting the website of UPSC regularly to know your results. The UPSC will release the official answer key on the website within a week after the written test. You can look for the availability of the answer key from the official website page at http://www.upsc.gov.in/examinations/answer-keys/. On this web page, look for the link corresponding to the SO/Steno LDCE 2019. You can download it to your system or even you can print it as the answer key will open in PDF page. You can judge the score for the written test by comparing the answers in the answer key with your own answers you gave at the written test. To check the result, you will have to go to upsconline.nic.in/. There will be a link to SO/Stenographer Recruitment 2019 once the results are out. 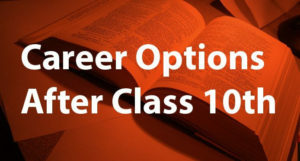 When this link is clicked, it will open a pdf page that contains the roll numbers of candidates shortlisted from the written test. Search for your roll number on this page to know whether you are shortlisted or not. If you are selected, you will be notified by the UPSC about your shortlisting. You will be asked to visit the official website to know the further actions to be done. The UPSC will release the scorecard for all candidates, who took up the UPSC SO/Steno recruitment test tentatively around 15 days after the results are declared. You can know your score using your registration number or roll number and DOB from the website of the Union Public Service Commission. Once the scorecard is out, you will be notified. When you visit the website, you will find a link to the scorecard for UPSC SO/Steno 2019 written test. The individual score you secured in each section. The minimum qualifying mark for each paper/part and also the overall qualifying mark will be decided by the Union Public Service Commission. Candidates securing above this score decided by the commission will be considered for shortlisting from the written test. However, the more you secure, better will be your chances of getting shortlisted from the written test as many candidates already serving for the government positions might apply for this recruitment as well under LDCE. The commission reserves the right to fix the qualifying mark for which different factors will be considered by the commission. The commission will publish the category-wise merit list on the basis of the merit secured by the candidates, number of vacancies, preference stated by the candidate and their eligibility conditions. 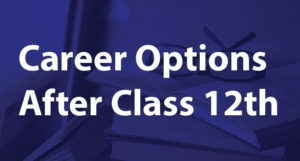 In case, you get qualified based on your marks in more than a single category, your inclusion in a specific select list will rely on the category that becomes available on the basis of the choice that you exercise at the appropriate time. So, on the basis of your merit and based on the vacancy position and other eligibility conditions, you will be placed in the suitable select list showing your preference as an important reason. In case, your name is included in the select list in a specific category, your name will not be considered for the inclusion in other category lists based on your lower preferences. UPSC states that this test conducted for the recruitment of SO/Steno is just a competitive examination and it is not a qualifying examination. So, the number of candidates to be included in each select list will be within the competence of the government. So, candidates cannot claim for inclusion of their name in the select list based on the performance in the examination.